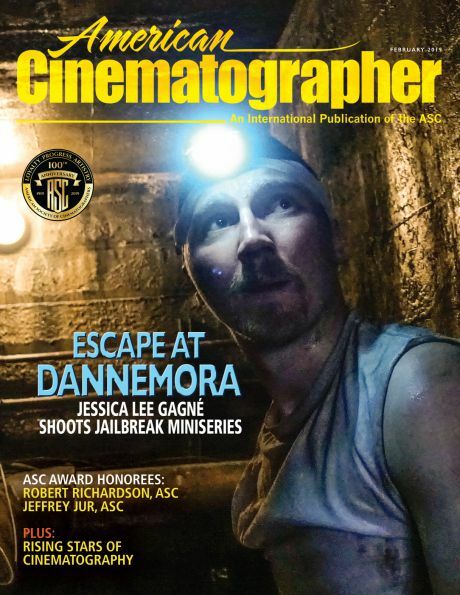 Continuing its mission to educate the next generation of filmmakers, the American Society of Cinematographers, in partnership with ARRI, has expanded its one-of-a-kind Master Class program worldwide. Session instructors include ASC members Bill Bennett and Dan Mindel. The ASC International Master Class is an intensive instructional seminar taught by some of the finest directors of photography in the world. Designed for cinematography students with an intermediate-to-advanced skill set, the ASC International Master Class incorporates practical, hands-on demonstrations of lighting and camera techniques with essential instruction in current workflow practices and informed analysis of feature films that are relevant to the coursework. Instructor Bill Bennett, ASC details his approach to commercial photography during a Master Class session. • Lighting and camera techniques for both narrative and commercial projects. • Seamlessly incorporating visual effects into live-action footage. • Fine-tuning your work in postproduction. Don’t miss this unique opportunity to gain firsthand knowledge from cinematography’s most prestigious and celebrated artists. 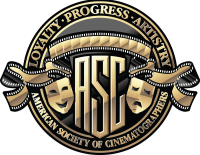 Previous ASC International Master Class sessions have taken place in Toronto, Canada and Beijing, China. Tuition for the São Paulo session (November 10-12) is $1,500. Complete registration and purchase information can be found in the ASC Store here. 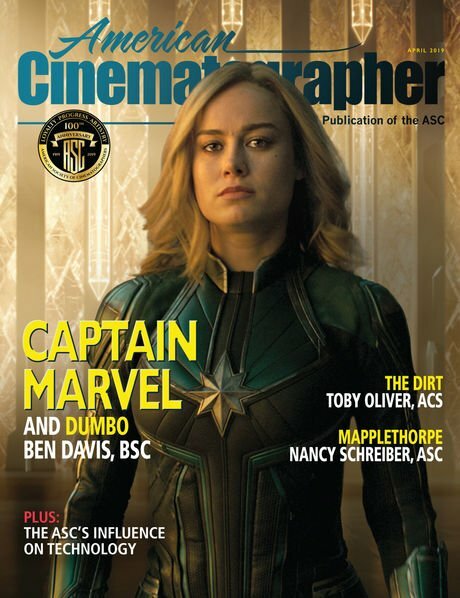 Bill Bennett, ASC has been a cinematographer for more than 35 years, primarily shooting television commercials for hundreds of major clients: Ford, Lexus, Coca-Cola, Apple Computer, American Airlines, McDonalds and Budweiser. 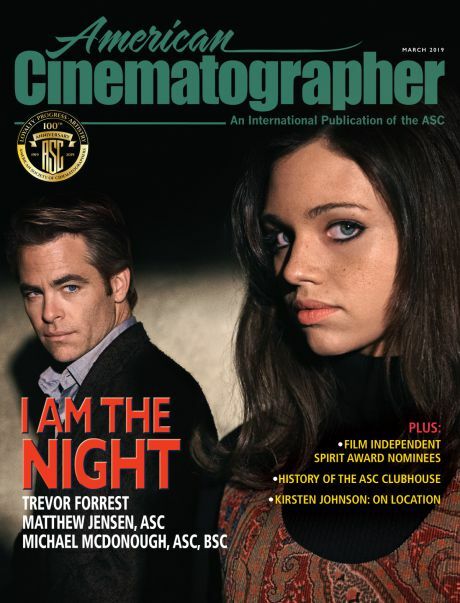 Bennett had the great honor of being the first cinematographer with a career consisting of primarily shooting television commercials to be invited to join the American Society of Cinematographers. In 2016, the ASC presented him with the Presidents Award at the 30th annual ASC Awards for Outstanding Achievement. He is currently serving as Board Member and Vice President of the ASC. Bennett often advises ARRI, Zeiss and other major manufacturers on equipment design. He has previously served as an ASC Master Class instructor in Hollywood, Toronto and Beijing. Dan Mindel, ASC, BSC, SASC was born in South Africa and educated in Australia and Great Britain, where he studied still photography. He gained motion picture experience working at a commercial production house in London, learning from Michael Seresin, BSC as a trainee and then becoming a camera assistant. He got his big break when camera assistant Hugh Johnson then brought Mindel to the U.S. to aid in additional photography work on director Tony Scott’s feature debut The Hunger (principally shot by Stephen Goldblatt, ASC, BSC). He would then work as a 1st AC and later shoot additional photography for Scott on commercials and such features as Revenge, Crimson Tide and The Fan. He also worked in the same capacities with Ridley Scott on feature projects including Thelma & Louise, White Squall and G.I. Jane. Tony Scott then assigned Mindel as director of photography on his thriller Enemy of the State, and their collaboration would continue on such films as Spy Game and Domino. Director J.J. Abrams (left) confers with Mindel and crew on the set of Star Wars: The Force Awakens (2015). Continuing his collaboration with J.J. Abrams that began on Mission: Impossible III, Mindel has photographed Star Trek, Star Trek Into Darkness, and Star Wars: Episode VII — The Force Awakens. The cinematographer’s other credits include Shanghai Noon, Stuck on You, The Skeleton Key, Savages, John Carter, The Amazing Spider-Man 2 and Zoolander 2. Most recently, Mindel wrapped production on the upcoming Pacific Rim Uprising, directed by Steven S. DeKnight. He has been a member of the ASC since 2008. The session opens with a screening of representative work created by our ASC instructors, followed by an informal Meet & Greet event with ASC and ARRI representatives. Following breakfast, the day begins with instruction on Lighting & Camera with ASC instructors, and ends with an ARRI presentation on HDR. Following breakfast, instructor Bill Bennett, ASC will detail his approach to Lighting for Commercials. The class will then focus on VFX for Cinematographers, employing Interactive SkyPanel Lighting. The group will then depart to Cinecolor Digital, a local post facility, for instruction on Color Correction. The day will end with a closing dinner with the ASC instructors and ARRI representatives, complete with a presentation of program completion certificates. Register today at the ASC Store here.